ISTQB – Hello! I'm Chamal Asela Perera. 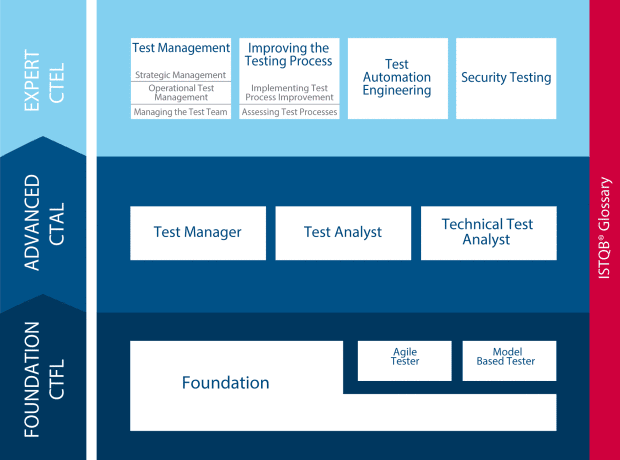 ISTQB stands for International Software Testing Qualifications Board. They are offering set of examinations to evaluate QA professionals across the world. So basically, It’s like SCJP OCJP for Java Developers or MCTS for .NET developers. Why people prefer to do ISTQB examination ? Apart from using the title after your name, there are some actual benefits that you could gain by doing this examination. Right, Sounds Interesting. How much Do I need to pay ? You have to pay around 15,000 Rs (For the foundation level exams) and around 25,000 Rs (for the Advanced level examinations). Please note that examination cost are subject to change. Registration procedure is pretty is simple.